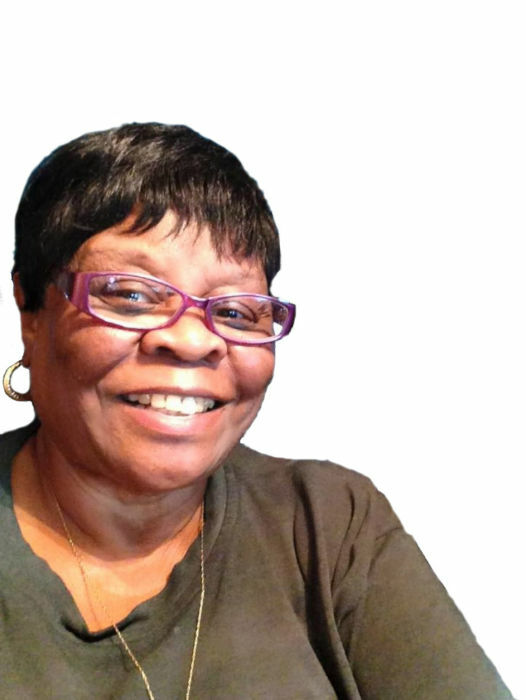 Warsaw - Mrs. Yvonne Quezell Frederick, 69, of 263 Moore Town Ln transitioned to her heavenly home on Tuesday, April 2, 2019 at Vidant Duplin Hospital. She was born in Duplin County on July 2, 1949 to the late Leonard and Lossie Glaspie Wallace. Cherished and loving memories will linger in the hearts of her husband, John T. Frederick of the home; four children, Juanita Rae McCants (Dale) of Norfolk, VA., LaWanda Frederick-Faison (Frankie) of Turkey, Thomas Aaron Frederick of the home and Michelle Mitchell Frederick - Johnson (Kinanti) of Warsaw; eight grandchildren; one great grandchild; one brother, Lerome J. Wallace of Warsaw and a host of other relatives and friends.